Brilliant innovator, Keith Smith, is the original patent holder of the revolutionary quick-change system acquired in 1996. 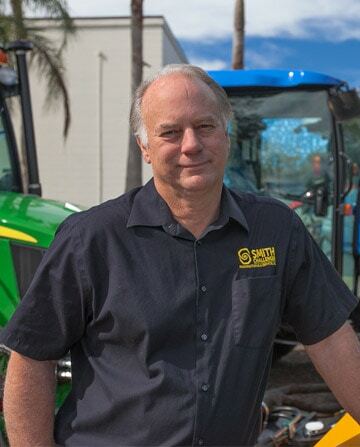 Born and raised in central Florida, Smith grew up around the industrial sweeping machine industry, which naturally paved the way to the opening of the successful Smith Challenger Mfg. industrial sweeping business. Many say Keith Smith is the sweeper guru—he has the masterful ability to mount a sweeper onto almost anything and does so with exquisite ingenuity. It is no surprise that Keith Smith has achieved such noteworthy success in the industrial sweeping machine industry. Designing and engineering has been a lifelong interest for Smith, and he is always looking to improve and design machinery to better this industry.